These cymbals were developed during the 1960s rapid expansion of popular music. 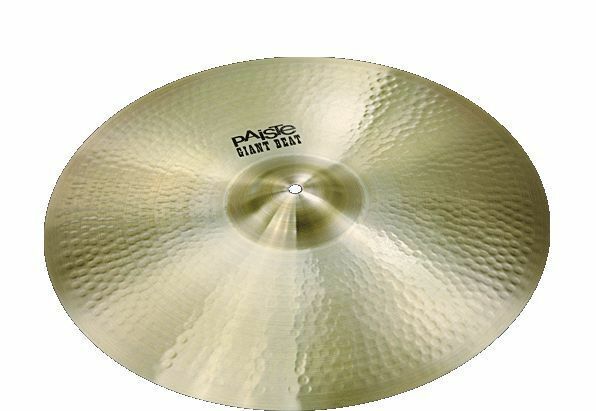 Giant Beat cymbals offer the big, vintage sound that takes you straight back to the roots of rock. 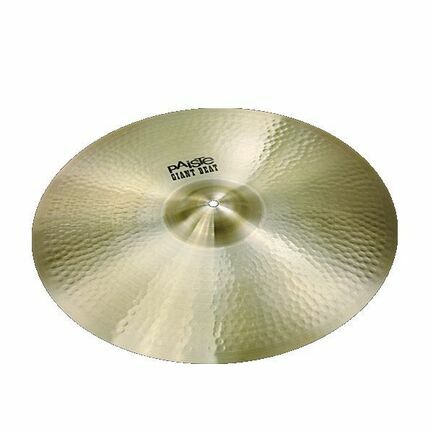 The 22" Giant Beat opens quickly when crashed but is also the ultimate, classic ride when played with the stick tip. Deep, dark, rich, brilliant, warm. Wide range, fairly complex mix. Even, balanced, very responsive feel. Pearly, wooden ping over a wide, deep, full wash. Big, swelling crash sound. Strong, articulate embedded bell. An ultimate classic sound, developed in 1967 during one of popular music's most revolutionary eras.